The Civic Beat Reader » No Beard, No King! 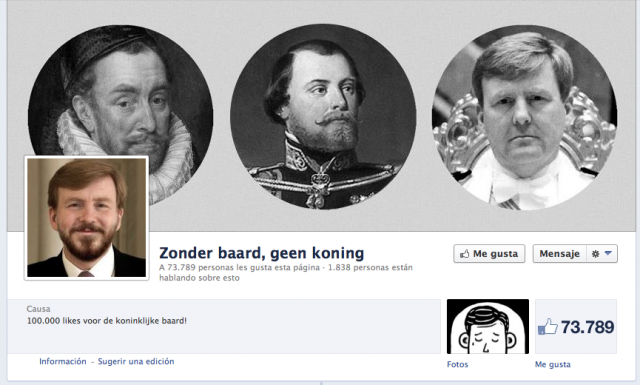 AMSTERDAM — There’s a new king in town in nearly a century. 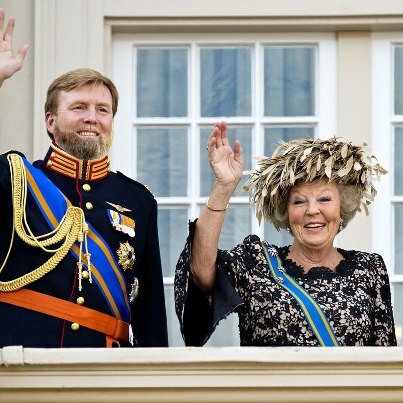 Queen Beatrix, who took the throne for 33 years, has formally abdicated. She is now a 75-year-old princess, and Willem-Alexander, her son, is the new King.1 Argentina-born wife Maxima will be the new Queen. 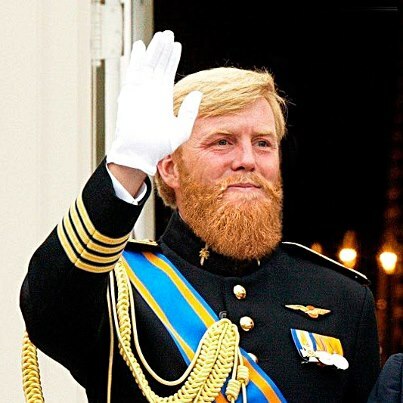 With a Facebook page aiming for 100,000 likes (and at nearly 75,000, it’s just falling short), the peoples of the Dutch internetz are calling for beards to be sent in for the new King to don. 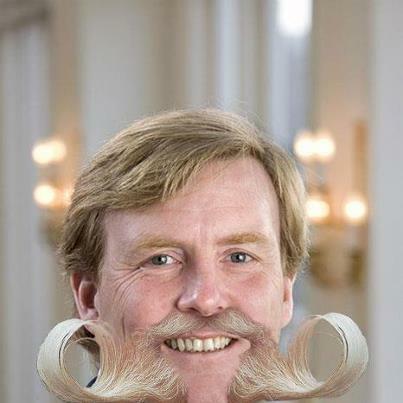 The Dutch monarchy is also an exemplary example of adaptability as the 1848 constitution that established parliamentary democracy has undergone alterations that have reduced royal power. The crown’s role as head of the armed forces and its right to intervene in the formation of coalition governments have recently been removed. The monarch currently signs bills into law, presides at the ceremonial opening of parliament and has weekly audiences with the prime minister. However the distancing of the institution from political power has its uses, since politics is divisive and coalitions are inherently unstable. The Dutch, who are among the world’s most egalitarian nations, have a monarchy that unites a country with a fractious history as shown by the huge support it receives in opinion polls. The institution’s friendly image, its involvement with charity at home and abroad and its readiness to allow its powers to be reduced are strengths made all the more potent by the charismatic personalities of the three queens who have been its most recent sovereigns. Their endeavors have been pivotal in enabling their country to play a constructive role on the world stage. To rule with bare cheeks, now that is just weird.